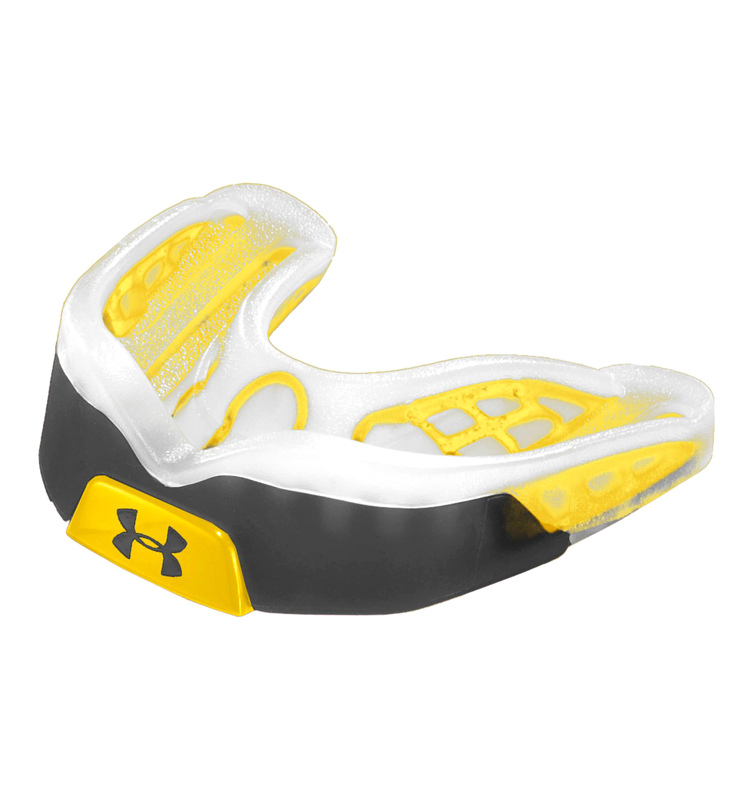 Under Armour Performance Mouthwear™ has been engineered to unlock your power and potential. It’s all in you, but blocked by one of the human body’s instinctive reflex systems – teeth-clenching. With safe, custom-built UA Performance Mouthwear, athletes in any sport – from football to golf to hockey – can capitalize on innovation that makes you stronger, faster and better. 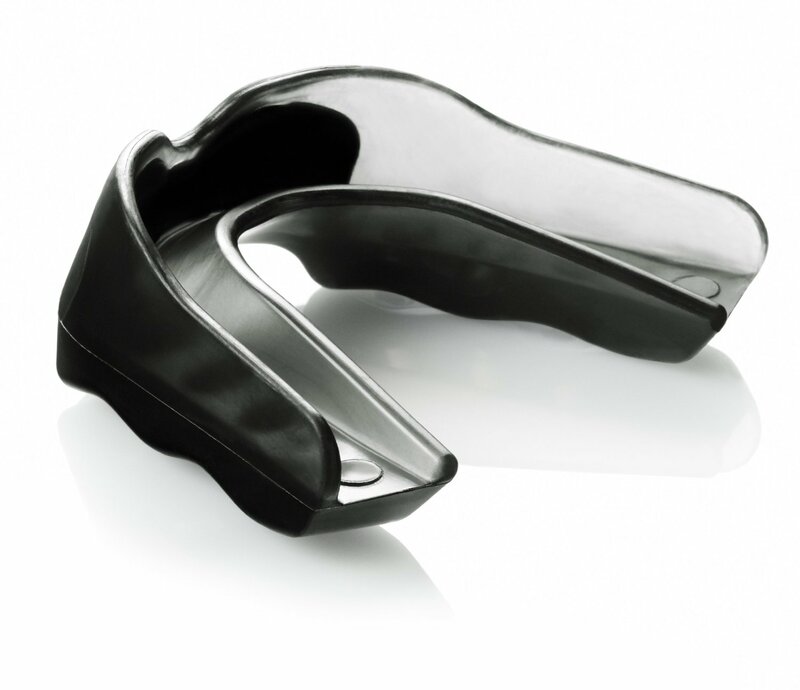 Performance mouthpiece for non-contact sports. Designed for optimal fit and comfort. 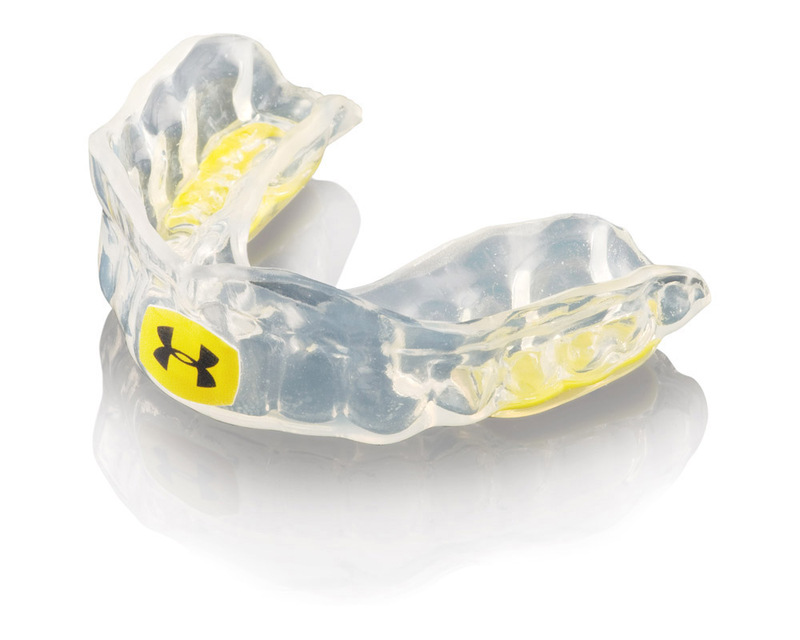 Performance mouthguard for contact sports. Once you have decided which model is right for you, getting your own Under Armour Performance Mouthwear™ is a simple 3-step process. First, Dr. Beard will take your bite impressions. Next, the impressions are shipped to our lab where we custom make the product. Third, the completed mouthwear is shipped back to Dr. Beard for a final fitting. 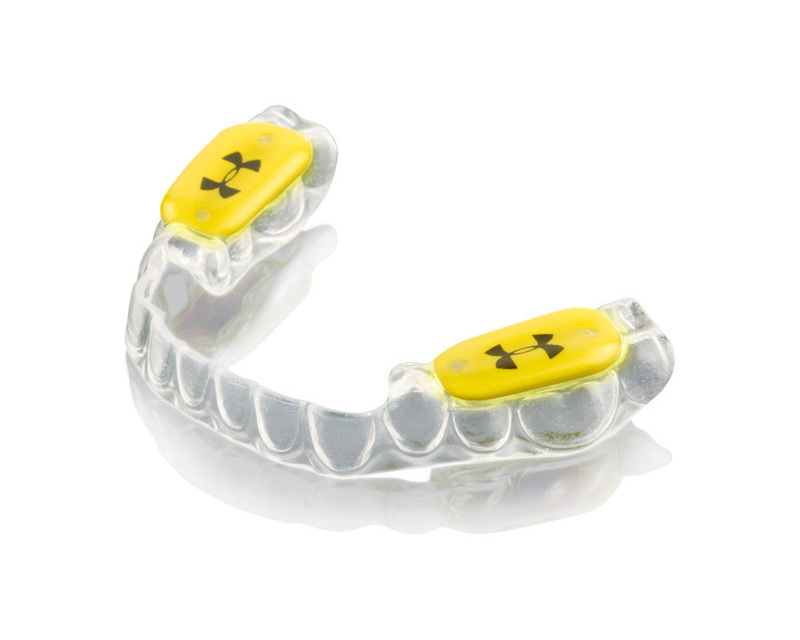 Contact our office for more information about High Performance Mouthguards.